Free and open to all, public workshops offer a creative space for exploring questions that arise from issues of climate change and environmental justice. 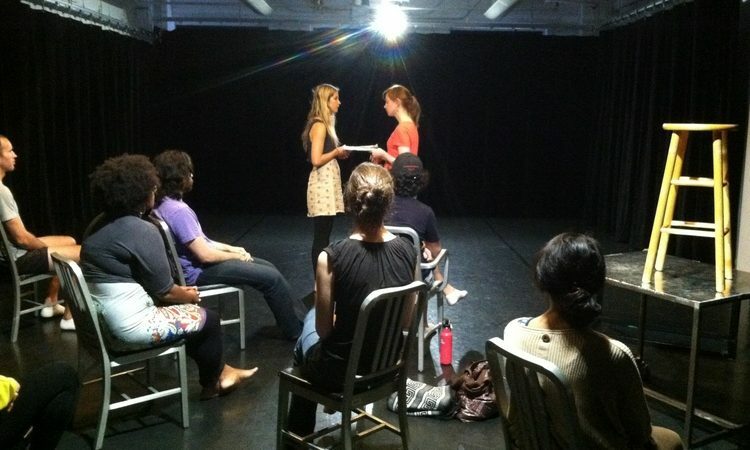 Workshops are regularly held throughout the year in New York City. Everyone is invited to participate in our public workshops, regardless of experience or background. THE SALON is a peer-group for artists and thinkers to explore the intersection of environmental justice and performance. It offers an opportunity to develop material, unpack environmental concepts, receive feedback, and form collaborative relationships. The Salon is FREE and hosted by The Lark as an outcome of its 2016-17 series of Environmental Justice roundtable conversations. 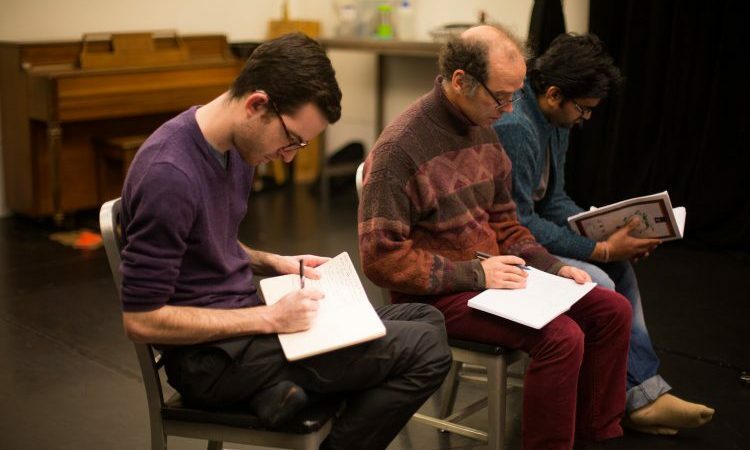 THE LAB is a creative workshop for people of all backgrounds, occupations, and levels of experience to collaboratively respond to ecological crises through guided performance-making. Beginning with a presentation of research and culminating in short performances made by participants, The Lab is an introduction to Superhero Clubhouse's approach to theater-making, offering tools to explore questions about who we are and how we move forward in our new, turbulent reality. The Lab is overseen by a committee of environmental professionals from Columbia University, Rockefeller University, Rocky Mountain Institute, Environmental Defense Fund, USAID. Our guest presenters have included Gavin Schmidt (director of NASA GISS) and Michael Gerrard (director of Sabine Center for Climate Change Law), among many others. Interested in attending the next Lab, or hosting a Lab for your organization?